The Future Zone Early Years Network was launched in Spring 2017 to compliment the support and training provided by the Islington EYFS team. 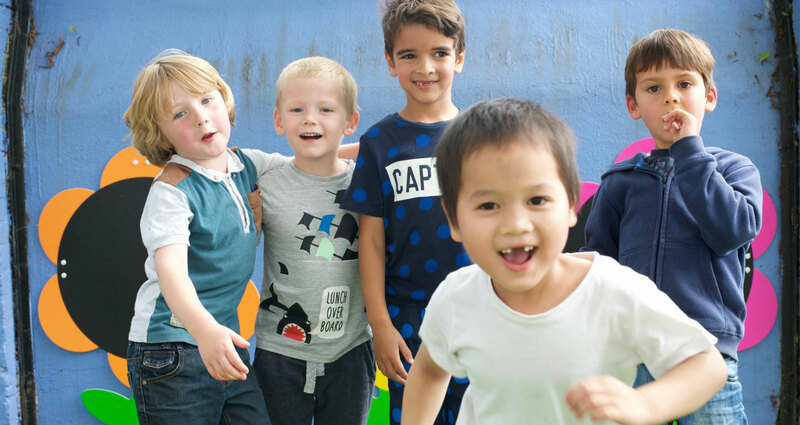 All Early Years coordinators are invited to be involved in the planning of the network meetings, because the aim is enable coordinators to access quality CPD opportunities for their team and support the development of their provision. This can be achieved through joint planning of Early Years INSET. So far, the network has had training on ‘The Communication Friendly Spaces Approach’ by Elizabeth Jarman, ‘Sensory Processing’ led by The Bridge and SCT and ‘Let’s Think for EY’ led by Fran Guy from Islington EYFS team. The network also provides a great opportunity to share good practice through visiting other settings, TeachMeet sessions and inter school moderation for 2 Year Olds, Nursery and Reception. The network is for all Early Years practitioners. Autumn term – Year group moderation facilitated by experienced practitioners from across the network. This year we have a focus on Communication and Language, with a discussion around Literacy opportunities. Coordinators are also meeting to discuss action plans and identify what training would be beneficial for a joint INSET. Summer term – Year group moderation facilitated by experienced practitioners from across the network. The focus will be on end of year judgements. Coordinators will meet to evaluate effectiveness of the spring training. A TeachMeet is also planned to share successful strategies and programmes which could support other coordinators planning for the year ahead.